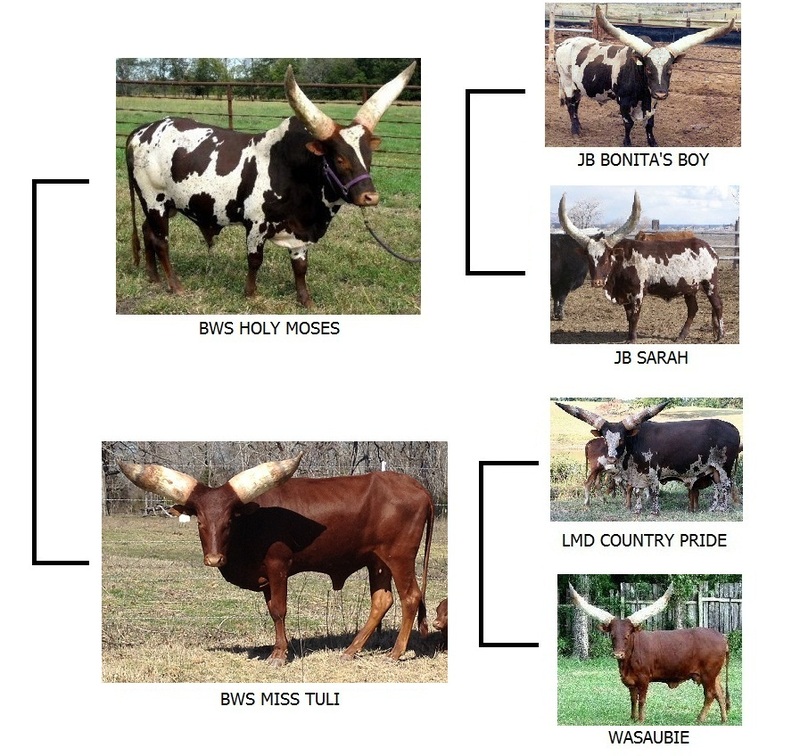 We all know that most animals produce around an equal number of males and females over time. 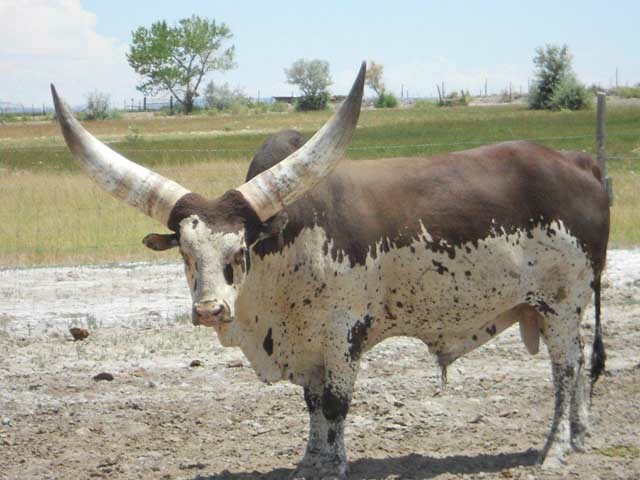 Because in breeding situations the number of males needed is exponentially less than females one solution is to steer some of those extra males. 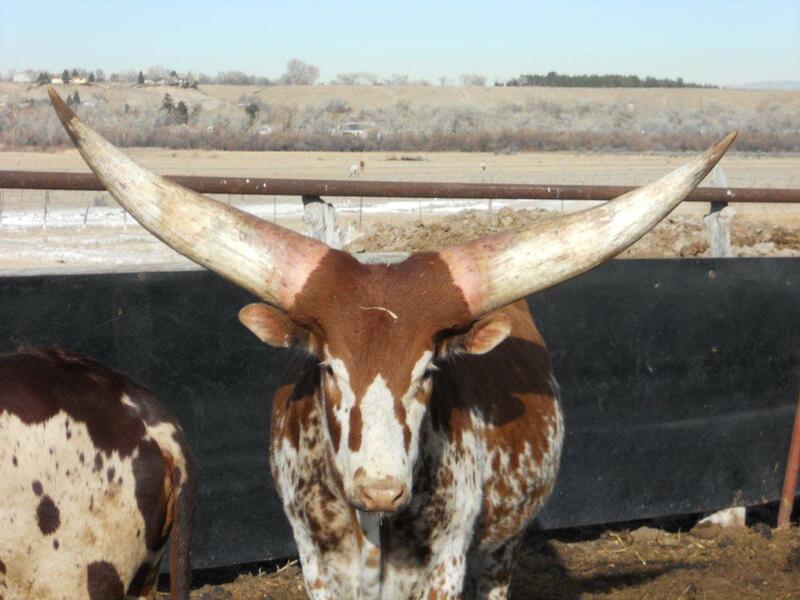 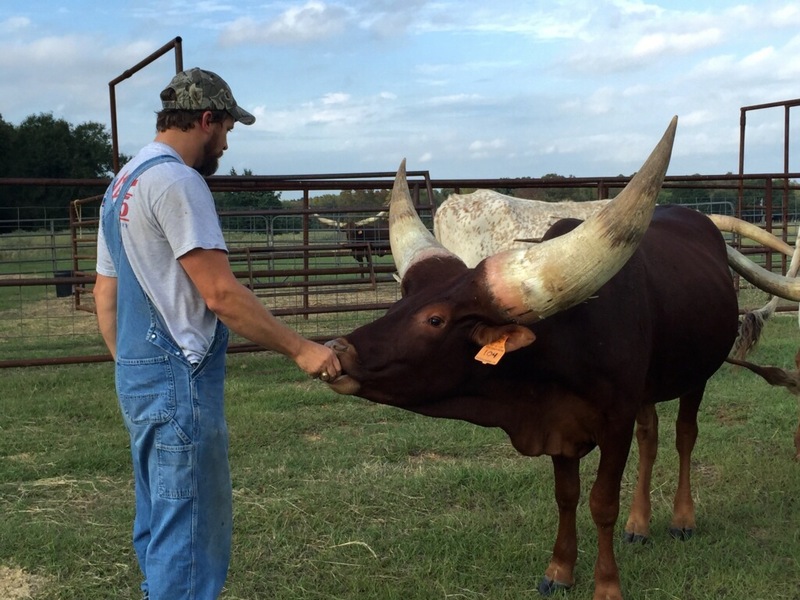 Will Ross of Ross Ranch Horns in Brownsboro, Texas rossranchhorns.com submitted to us this information on his young steer, BWS Old Red. 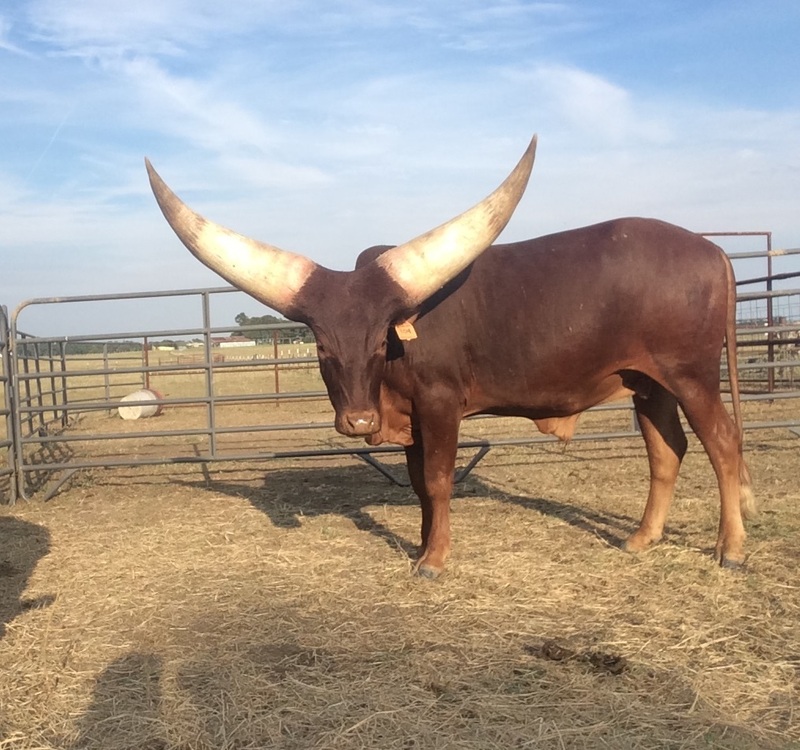 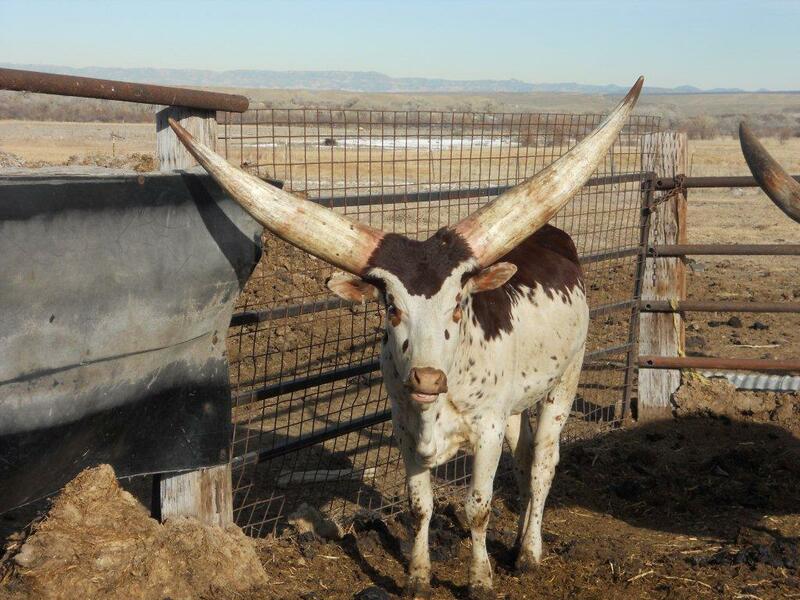 This is a four year old steer with phenomenal growth and bloodlines. 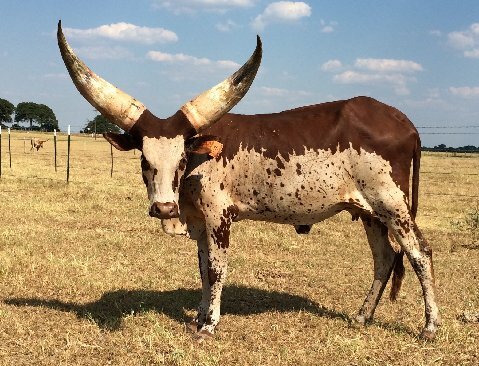 Talk about a pasture ornament.